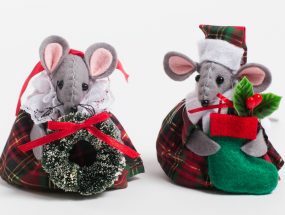 Our most popular range last year – Soldier, Beefeater and Piper Christmas Tree Mouse Decorations, all beautifully handmade with lovely attention to detail in their outfits. 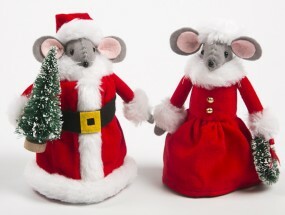 Very eye-catching and fun they can either hang on the tree or stand to attention on a table or mantelpiece. 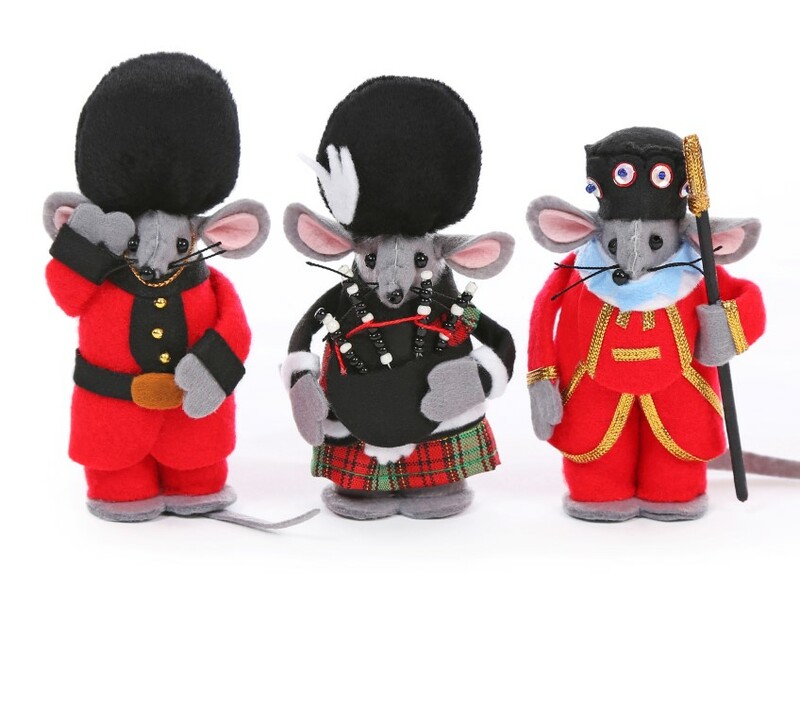 Made from felt with a polyester stuffing you have a choice of 3 designs in this collection of Soldier, Beefeater and Piper Christmas Tree Mouse Decorations. 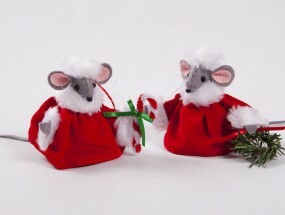 They stand taller than our little mice at between 10 to 12cm tall. 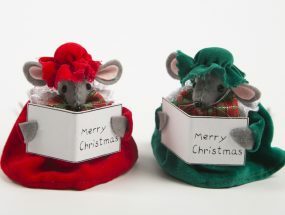 Each of these Christmas Tree Mouse Decorations is exquisitely hand made with lovely detail in their outfits. The Soldier with his bearskin hat is saluting, the Beefeater with his gold embroidered uniform and the Scottish Piper with his very own Bagpipes! These can be bought individually and are priced at £7.50 each.